The Idaho Falls Symphony and Chesbro Music are bringing their awesome Symphony Petting Zoo to ARTitorium! This is a chance for kids to check out instruments, learn from musicians about how they work and sound and more! Have you ever seen a 1/32 size violin, did you know that they make violins for 3 year olds? There will be all sorts of instruments for your kids to come and experience. 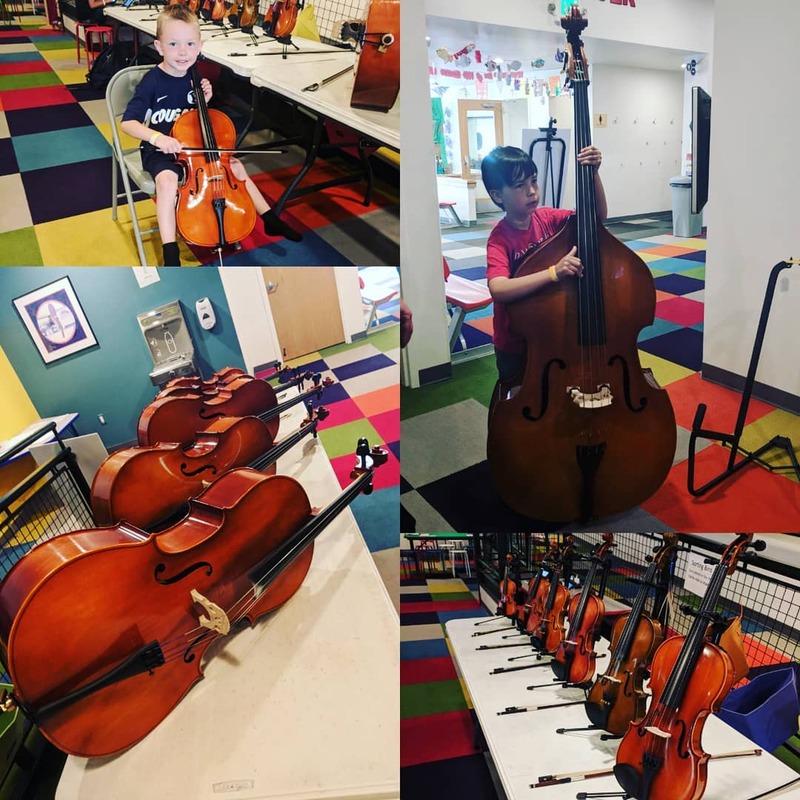 Come and see which instrument your little one is interested in.